I recently met the executive director of Libbie’s Place, Alice Williams, at an Alzheimer’s fundraiser sponsored by Kristen Carlson, owner of Right At Home. Alice filled me on the wonderful things occurring at Libbie’s Place and her love of Galveston with its diversity of neighborhoods and people. Ater finding out about Libbie’s Place, this quote popped into my head. Do you know about the wonderful place here in Galveston, Libbie’s Place? It provides day activity and health services for seniors and caregiver support, and is a community outreach mission of Moody Methodist Church. 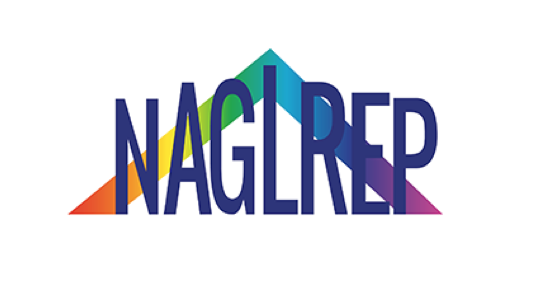 It strives to improve or maintain the level of independence of adults age 55 and older, by providing a program of interactive social, recreational and health activities and caregiver support. According to Alice, it is the only place to serve this population in all of Galveston County and one of not too many throughout the United States. 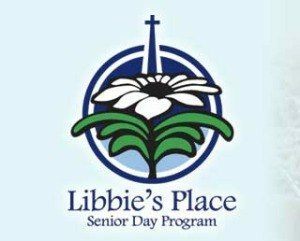 Established in 2001, Libbie’s Place has been providing the answer to Galveston County’s growing need for nurturing, afordable senior adult day care for more than 14 years. They serve those senior adults who may be experiencing memory loss, physical impairment or social isolation, and can benefit from receiving help with medications, personal care and social activities during the day while continuing to live in their own home and community. They help families connect to a monthly caregiver support group and provide resources for family caregivers that are meeting the challenges of caring for their older family members. Libbie’s Place offers their guests the opportunity to enjoy fun and fellowship while participating in activities that provide mental, social, and cognitive stimulation in a safe, home-like setting. Participants must be able to ambulate independently (can use a cane, walker or wheelchair), engage appropriately in group activities and feed themselves. People with mild to moderate memory loss, some physical limitations, decreased vision or hearing and depression or social isolation may be part of the program. The goal is to meet the needs of each individual while they participate in a group setting. Libbie’s Place is named in honor of Libbie Shearn Moody. Mrs. Moody’s generous endowment to Moody Methodist Church provided the initial funding for Libbie’s Place and continues to help provide financial support for the program. They have a wheelchair- accessible bus and a 14-passenger bus that provides transportation both on Galveston Island and on the mainland in a limited area. Check out their website to learn more about this gem of a place at www.libbiesplace.org and to arrange a tour if you know someone who would benefit from all Libbie’s Place has to offer. The availability of this type of care and fellowship is another reason to call Galveston home, and it’s another reason those of us lucky enough to live by the sea are lucky enough!